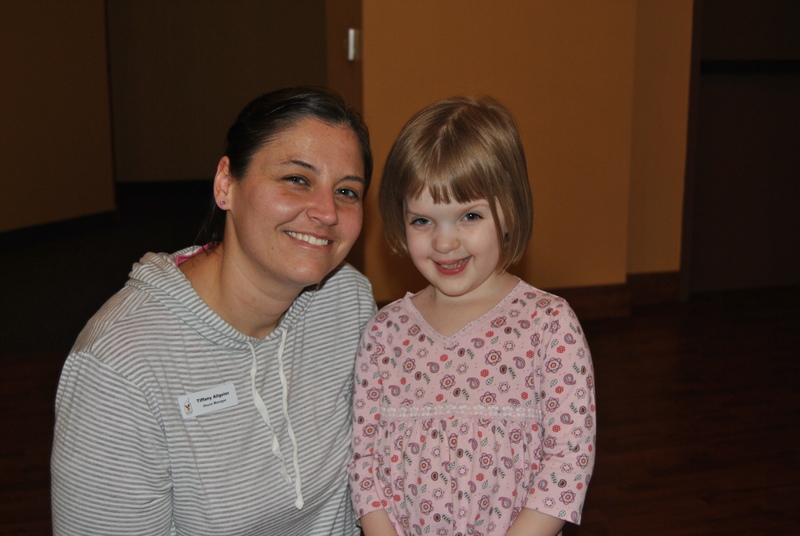 A Ronald McDonald House Superhero! Nothing brightens our day at the Ronald McDonald House more than a visit from old friends and a glowing report about one of our superheroes! Claire was born October 2, 2008 with spinal bifida. 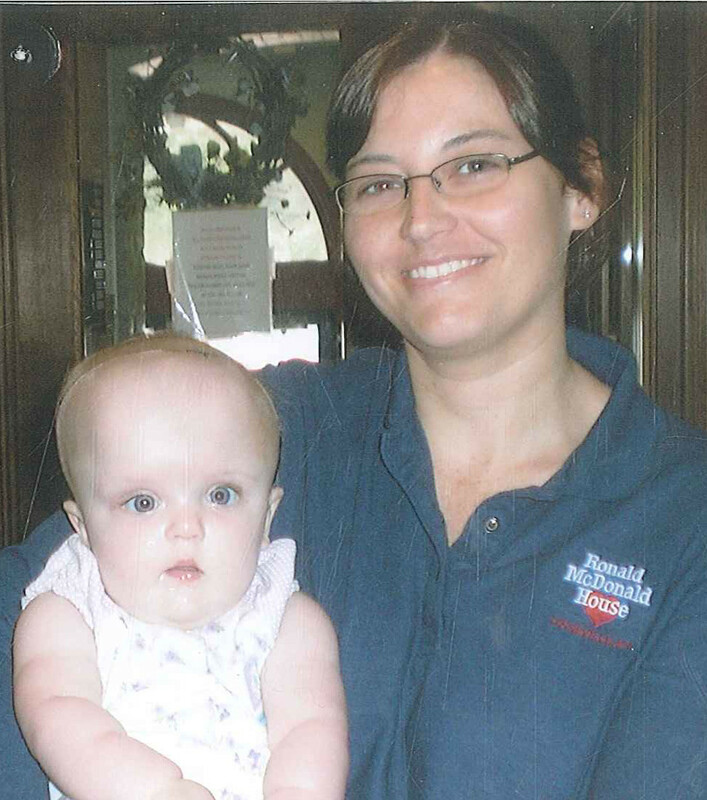 Her mommy and daddy called Ronald McDonald House home for 18 days while she underwent surgery at Kosair Children’s Hospital and recovered in the NICU. Claire’s spinal surgery was a success but she also needed brain surgery due to a condition called hydrocephalus (fluid on the brain). That’s scary stuff for anyone, especially a newborn – but Claire handled it like a pro thanks to her mommy and daddy’s support. 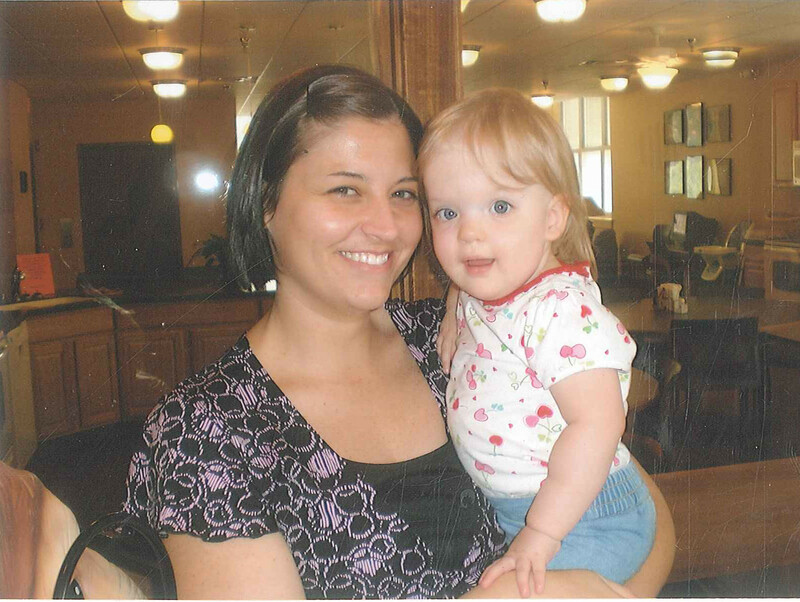 Claire has had lots of follow up appointments and has needed to stay at Ronald McDonald House a few times over the years. Each time she brightened our House with her big smile and cheerful personality. Some children that are born with spinal bifida aren’t able to walk – but Claire is unstoppable! We are so happy to see all that she has accomplished in such a short time. Look How Far She’s Come! Our little superhero has moved to Kansas with her family but stopped in recently for a visit while they were in town. Claire is a very smart little five-year old and you would never know she spent time in the NICU. 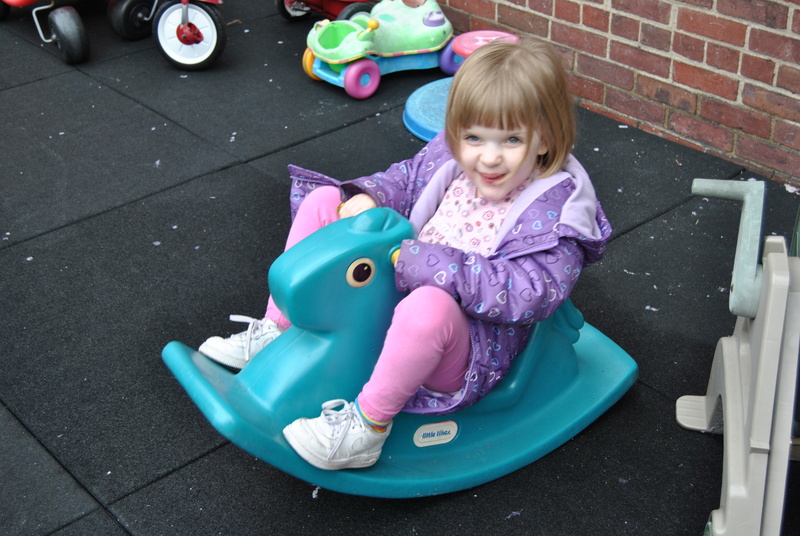 Claire is a big sister now and her and her little brother loved playing on our playground and working puzzles. Claire will still need another surgery in the future but we know she will continue to thrive with the support of her family and great doctors. Thanks for keeping in touch and letting us share in Claire’s success! We are truly fortunate to have so many Ronald McDonald House superheroes! Previous Post: « Life of an Intern: Welcome Caroline!